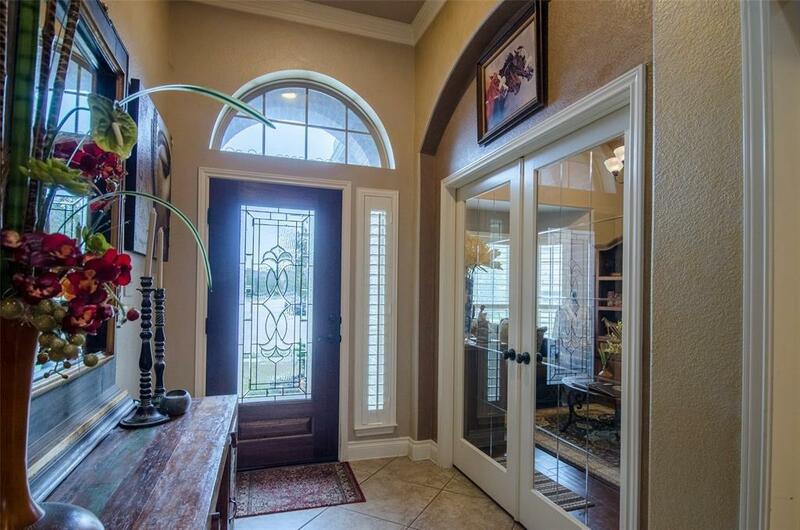 Tastefully decorated Perry Home located in the master planned community of Cypress Creek Lakes. 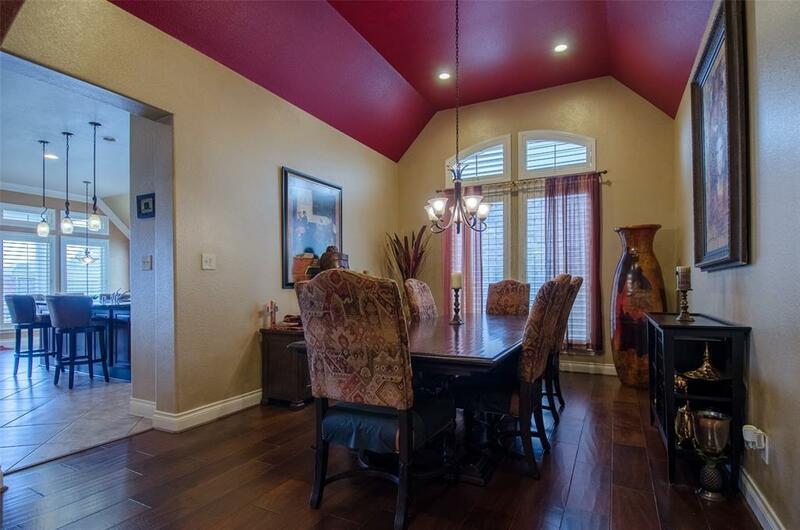 Homeowner operates an interior decorating firm, and this home's improvements show it! She has added external home lighting, recessed lighting throughout the interior, wood floors, water purification and sprinkler systems, beautiful plantation shutters on each window, walls and walls of custom paint, and more! 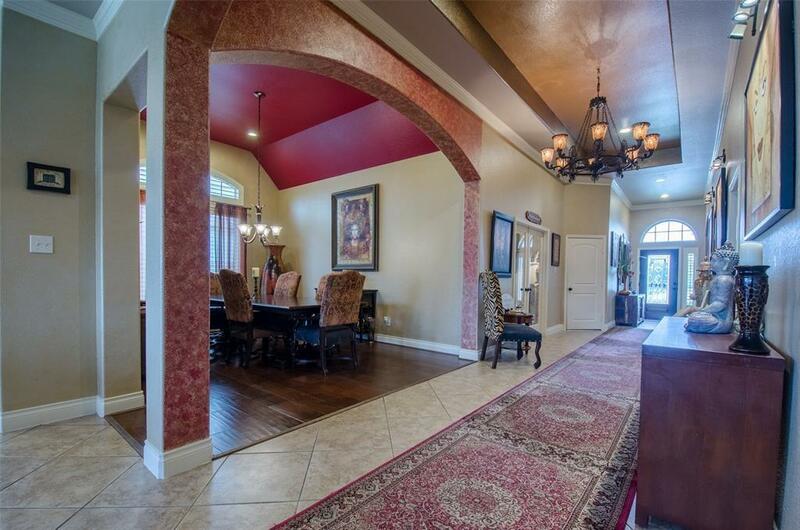 You'll know this is a unique home as soon as you enter the foyer - featuring a recessed ceiling and ornate molding. 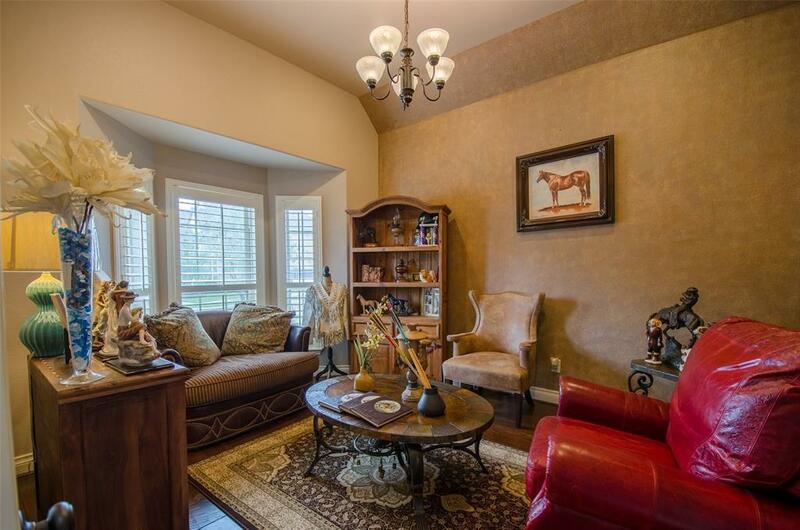 Master bedroom is secluded from the other 3 bedrooms for added privacy. Separate den and living areas ensure that there will be plenty of space to entertain! Perfect community for a family with a splash pad/spray park, picnic areas, play ground, walking trails, and swimming pool.